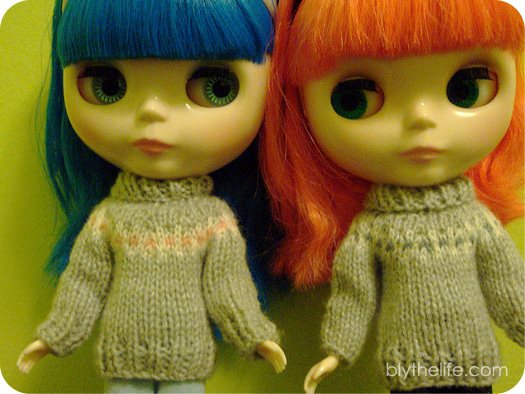 I love when I put dolls in matching (or somewhat matching) outfits. It suddenly makes sense why parents think it’s cute to put their twins in matching outfits, or to have their children of varying ages in cute and similar outfits. Because it’s adorable. I (genuinely) don’t think that I’d subject my future/hypothetical children to matching outfits, but having dolls in matching outfits is fun! 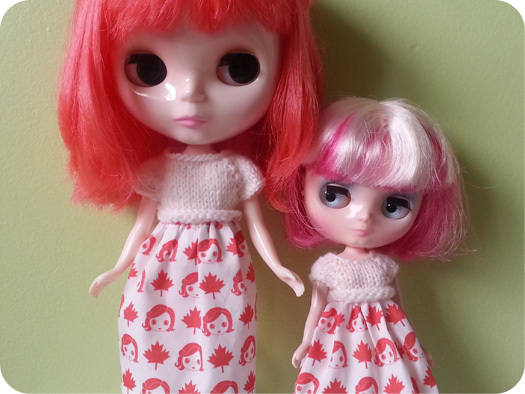 I think it’s fun to put dolls in matching outfits! It makes things a bit more entertaining (at least for me), and while it may seem to be less creative to dress dolls similarly, it’s highly enjoyable and makes me want to take even more photos, so I guess there’s that as well! 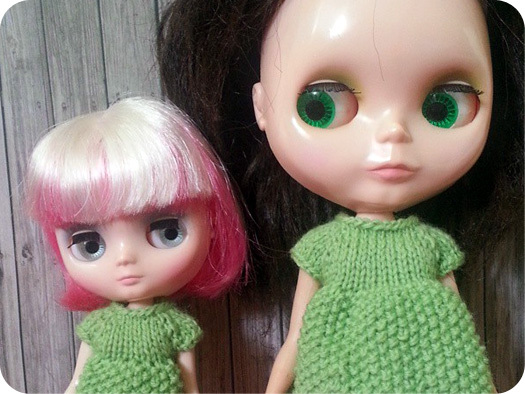 How often do you dress your dolls in similar outfits? Question of the Week: Twins or triplets? I haven’t tried this, but what a cool idea!